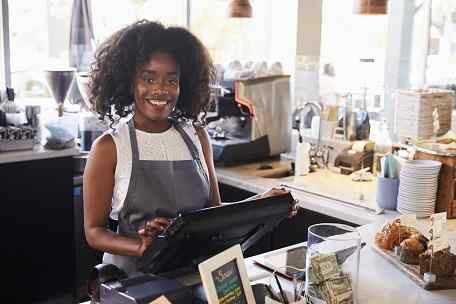 The PD3000 is widely known as the market leading pole display for PC-based Point of Sale systems. 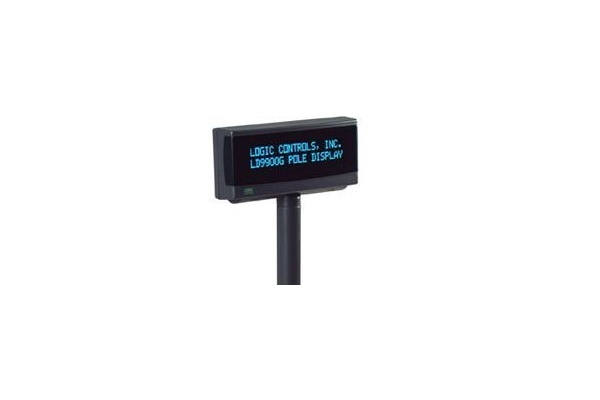 It has long set the standard for reliability, value and functionality- reasons why most value-added resellers ask for it and other Logic Controls pole displays by name. 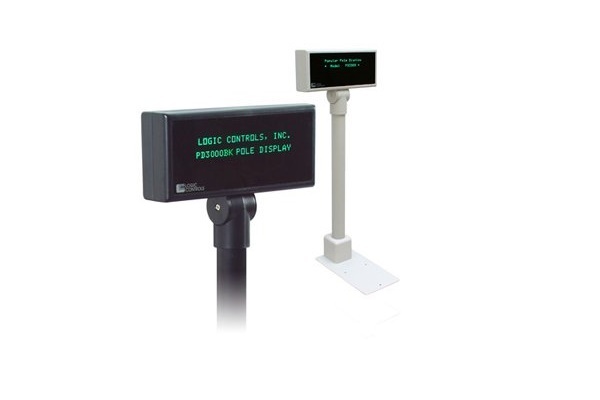 The PD3000 is a two line twenty character pole display that solve the classic I wish I had an extra I-O port problem by using our data pass-through data capabilities. 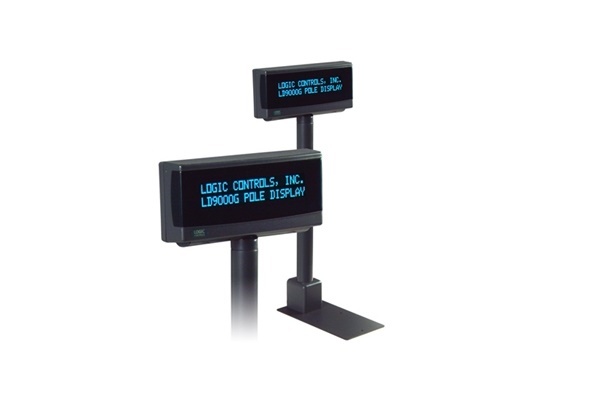 Logic Controls data pass-through process allows connection of multiple pole displays cash drawers printers and other devices to a single output port. In the pass through mode a pole display monitors the incoming data then decides to display the data or pass it to the next down-stream device. Bright blue - green vacuum fluorescent characters are enhanced with an optical filter for better contrast and easier viewing. 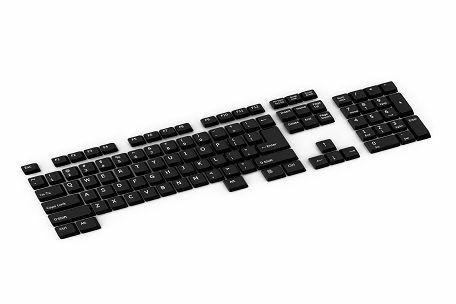 All standard displays support moving sign advertisements during periods of inactivity with a single message download eliminating constant application software refreshing.